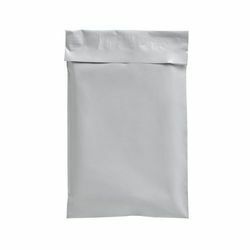 Pioneers in the industry, we offer cash transit poly bag from India. Cash Transit Poly Bag are useful for keeping and transiting cash collected at the retail store, hotels, ticket counters, restaurants, toll booths. Cash Transit Poly Bags are a highly effective solution for avoiding disputes about cash collected and transited. Looking for “Cash Transit Poly Bag”?